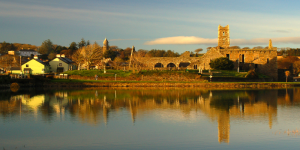 Browse our top breaks away in the South of Ireland by selecting one of our tailor-made packages below. 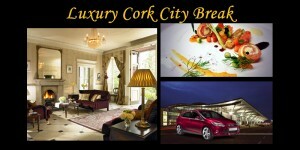 Cork City Breaks are hugely popular amongst families and couples throughout the year. 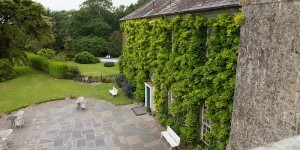 While our breaks in the country offer a wide variety of unique experiences catering for every taste and budget.